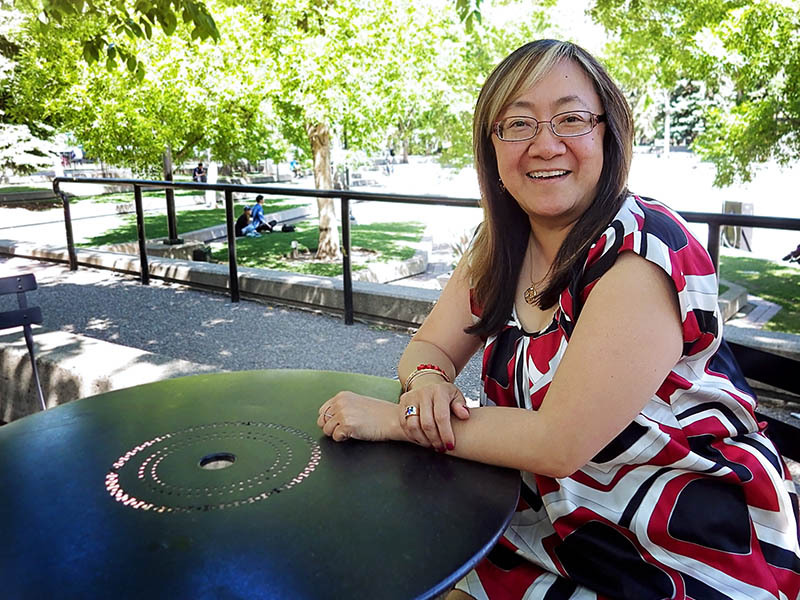 Chatting with Calgary Arts Development’s President & CEO, Patti Pon, we’re pleased to be expanding our Storytelling Project into the realm of oral tradition with the first edition of The Storytelling Podcast. “I think most people would probably relate to us as an arts council, a funder,” says Pon. “A large part of what we do, similar to many of our sister organizations all over the world actually, is we make grant investments on behalf of, in our case our city government. We use public dollars to invest in artists, creatives, and arts organizations for the benefit of the public good. 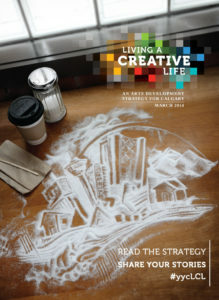 A born and raised Calgarian, Pon admits she loves her city but doesn’t always like it. Tune in to hear more about what she does, who she is, and what is to come for 2019.